Review aggregate site Metacritic has just published its list of the best video games of 2018. Unsurprisingly, Red Dead Redemption 2 tops the chart with a 97 percent score. This was followed by the excellent PlayStation 4 exclusive God of War, and Switch exclusive Super Smash Bros. Ultimate. Metacritic also lists each platforms’ ‘Exclusive of the year.’ While God of War and Smash Bros. are obvious choices for Sony’s and Nintendo’s machines, Forza Horizon 4 is named the best Xbox One exclusive. The caveat being that it is a ‘console exclusive’ only, in that it can also be played on the PC. When breaking down the list of good exclusive for each platform—defined as games that score 75 or higher—the PC comes out on top with 33. Next is the PS4 with 13, then the Switch with 10. The Xbox One has precisely 0. “Microsoft failed to offer a compelling case to pick up an Xbox One rather than another console in 2018. 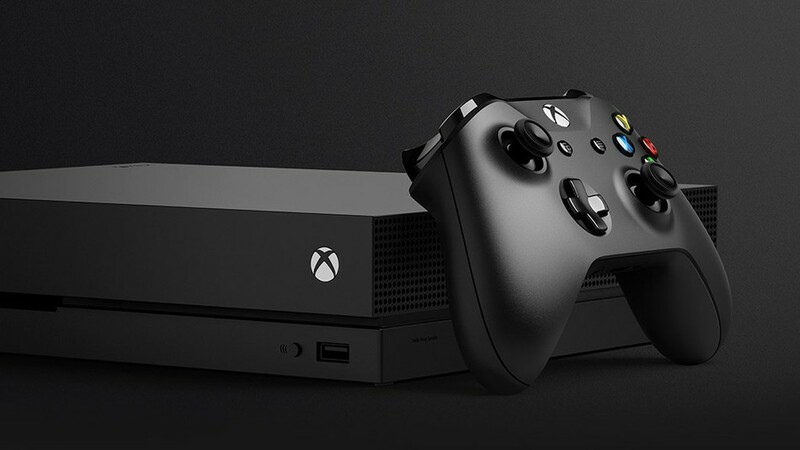 The best "console exclusive" titles released for XB1 last year could also be played on your PC, and there wasn't a single game exclusive to Xbox One alone that received positive reviews from critics,” writes the site. As Metacritic notes, Microsoft does release all first-party games such as Forza Horizon 4 simultaneously on both the Xbox One and PC. But while the racer was undeniably excellent, other Microsoft titles, such as Sea of Thieves, weren't as well received. Thankfully for Xbox One owners, there are plenty of games arriving this year that won’t be on the PS4 or Switch, including Gears 5 and Crackdown 3. And with Microsoft buying game studios such as Obsidian Entertainment, the future is looking brighter for fans of its consoles. All good xbox one games come to PC also, so why buy XBONE when you have a PC? PC and PS4 is the way to go. Zero exclusives on XBOX ONE! I want my $500 + tax (CAD) back for day one XBOX ONE with the gimmick KINECT. If you have kids, I'm liking the PC + Switch combo at the moment. Also, unlike Metacritic I will praise Microsoft for launching Xbox titles on PC simultaneously. The alternative of not doing so is much worse. Reehahs, cliffordcooley and LNCPapa like this. Digitalzone, Kytetiger and cliffordcooley like this. I don't see why so many people praise exclusives. Console exclusives are bad enough (looking at you Rockstar) but limiting your game to 1 single, branded company's hardware should be always be looked down upon no matter the quality of the game. Once the tide fully turns on multi-platform cross-play hopefully this will be less of an issue and people can make their console decisions based on the hardware, their preference for peripherals/software, etc. Like you Julio I think Microsoft is making the right choice putting their titles on the PC and Xbox. Reehahs, Digitalzone, mrtraver and 1 other person like this. I hate exclusive titles. This isn't olden sega vs snes days.... The wii would probably die though without all its exclusive titles. Reehahs and mrtraver like this. No matter how bad I want a game, any game, I am not going to buy any console just to play it. PUBG PUBG PUBG PUBG PUBG PUBG oh wait that was last year. Microsoft delays Xbox One launch in China until "later this year"